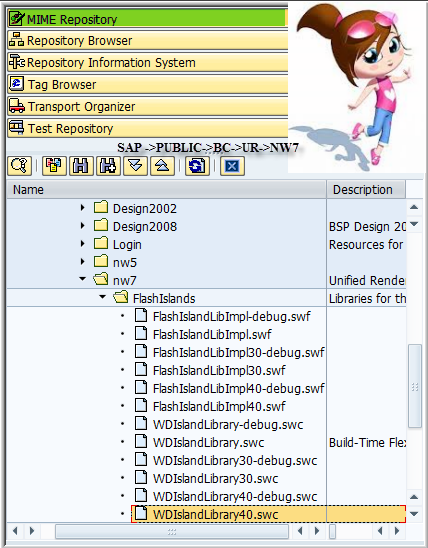 In this article will try to explain you how easily one can create an Adobe Flash application embedded in Webdynpro for ABAP. But why Adobe Flash??? Is webdynpro for ABAP is not good enough to develop beautiful UI? Well Flash is good to develop highly interactive UI so if you are looking to develop Rich UI just go for it.Webdynpro is still recommended to develop and form based applications. 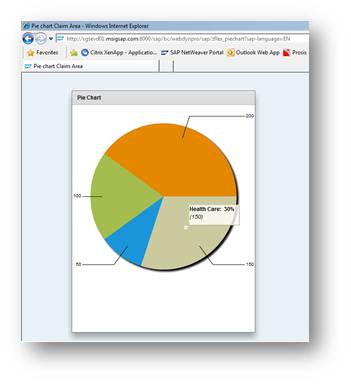 Starting with our tutorial Our Mission is: A pie chart which shows the number of claims submitted in different line of business as shown billow. 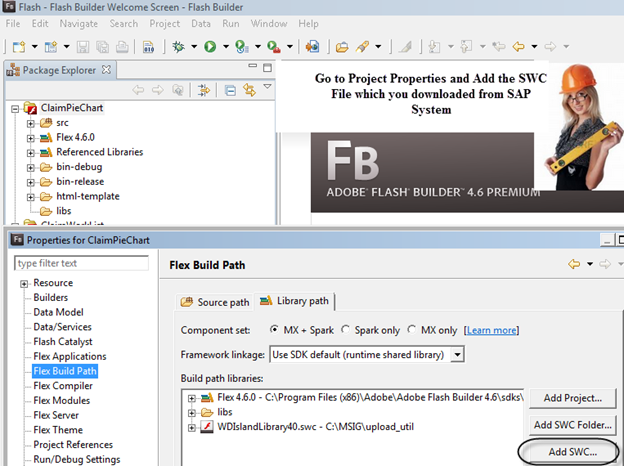 Step3: Start Your Flash Builder and create your Flex Project. 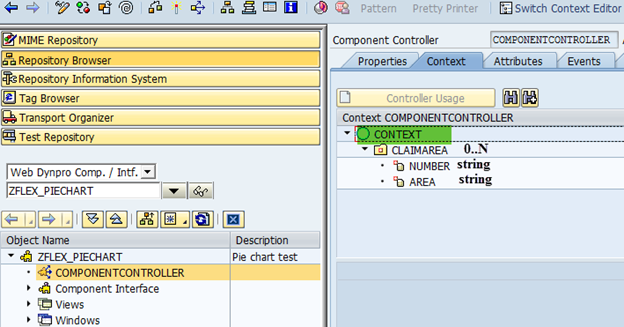 Open your SAP system and develop a webdynpro for ABAP Component which gonna be your main application. DATA lo_nd_claimarea TYPE REF TO if_wd_context_node. DATA ls_claimarea like LINE OF lt_claimarea. lo_nd_claimarea = wd_context->get_child_node( name = wd_this->wdctx_claimarea ). lo_nd_claimarea->bind_table( new_items = lt_claimarea set_initial_elements = abap_true ). Explanation: Here we have 4 different type of lines of business and we have initialized the node with number of claims Each Area contains. 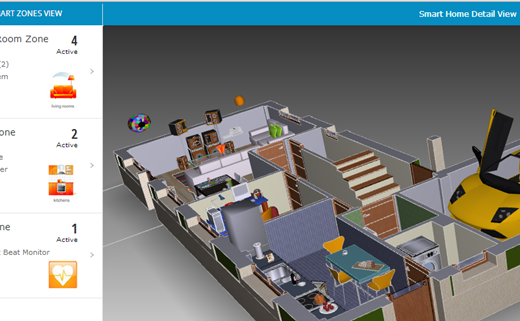 Let’s Move to Flash Builder now .Go to src folder and start editing your mxml file. 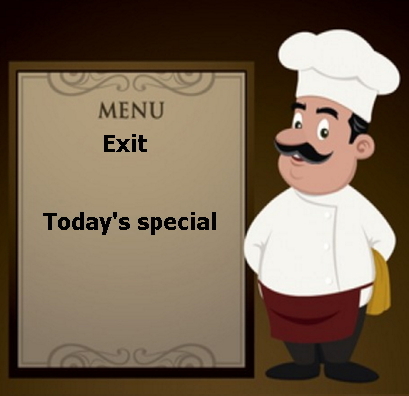 (This is the file where we going to write a code to develop Pie chart ). 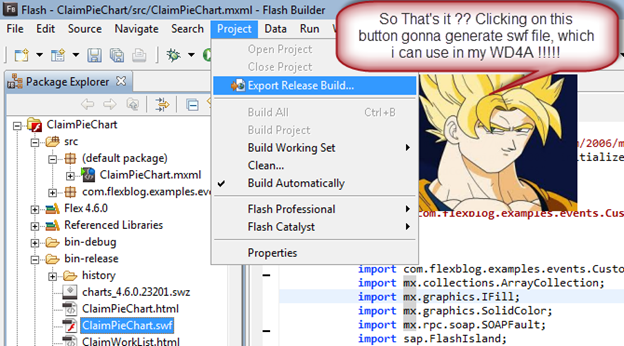 So as The Great Goku Says (if you don’t know this guy your childhood was not awesome J ) Save this file to your computer ( Here its ClaimPieChart.swf ) which we import as MIME object in our WD4A component. Swap the RootUIelementContainer with the FlashIsland and Add two properties one for number and one for area. (make sure you bind it with the view context as well).